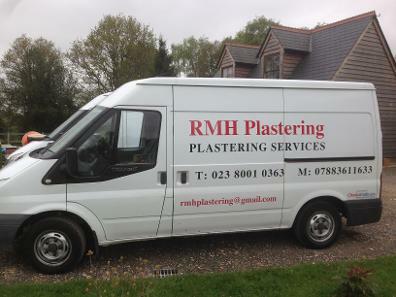 With over 15 years experience RMH Plastering provides a clean & professional service from the experienced & qualified plasterer-Rob Hall. 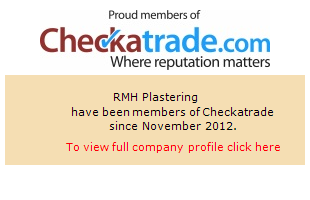 Taking care of all of your plastering & decorating requirements from a small repair to a major refurbishment. I take pride in my work & will complete every job to the highest standard. My reputation is built Upon your recomendation. All jobs welcome, No job too small!